Advanced Technical Concepts has a wide variety of hydraulic jacks available depending on your application requirement. 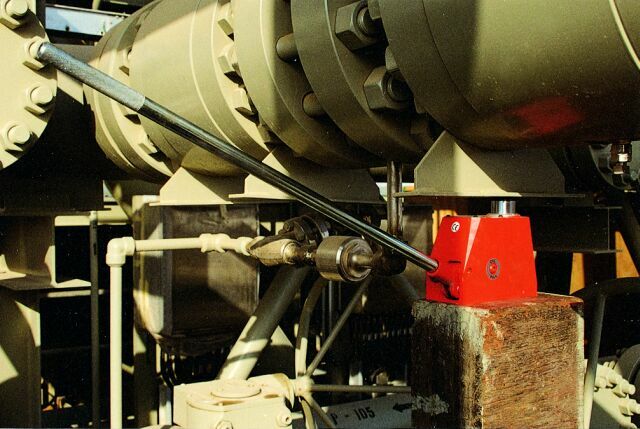 Our hydraulic jacks can provide for capacities up to 100 tonne and can come in various configurations. For the full range of hydraulic and torque tools click here.